Caythorpe Court is a fantastic centre with everything you could possibly need to make your PGL holiday perfect. With 65 acres of grounds surrounding a huge mansion house there are loads of great facilities and even more brilliant PGL activities than ever! We’ve also improved it further with additional lodge accommodation, a purpose-built dining room, archery range and another on-site lake. There is also a floodlit mini-football pitch, an indoor rifle range, a shop and a chill-out zone. The 2–6 bedded en-suite lodges were built in 2009 and added to in 2010. We also have refurbished 4–8 bedded rooms in modern blocks – all of which are in the grounds of the main house. Caythorpe also has a modern tented village. Sited on a hard base with proper beds, each tent sleeps up to five and has easy access to nearby modern shower and toilet blocks. There’s a fantastic lake especially for watersports and also a completely refurbished sports hall. We’ve built a wide range of activity areas in the grounds of the main house including one of the best high ropes courses at PGL. 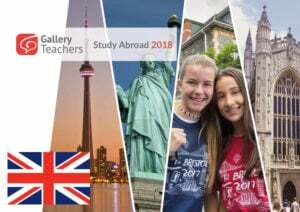 combination of classroom learning, exciting adventure activities and visits to places of interest in the UK. 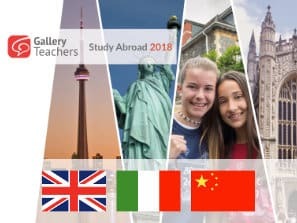 They are specially designed to be engaging, enjoyable and fun, giving every student the best opportunities to learn English in a friendly, English-speaking environment. All programmes are based at our purpose-built residential activity centres which provide students with access to our outstanding facilities and adventure activities. Our English Language courses focus on improving speaking and listening, combined with written work to keep a record of students’ achievement. Students receive 15 hours of teaching each week in enjoyable, interactive classes with no more than 12 students per class. Courses are taught at four levels, with students assessed on arrival and streamed into classes according to ability. Each student receives a specially designed workbook containing modules and exercises based on their course. A certificate of achievement is presented to each student at the end of the course. excursion worksheets provide a fun and informative way of learning. 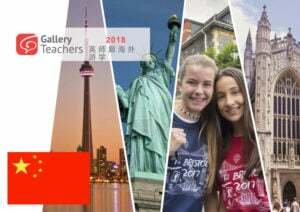 A full-day and a half-day each week are allocated for excursions to world-famous landmarks and historical sites, where students can visit historically and culturally interesting locations, see the sights and even do some shopping. A member of the PGL centre team will accompany each group to provide support, information and the benefit of their local knowledge. 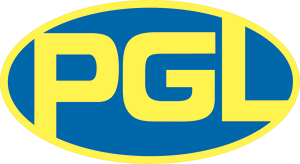 Every PGL centre has an exciting range of on-site adventure activities such as climbing and abseiling, zip wire, quad biking, raft building and canoeing - all supervised by experienced, well-trained English-speaking PGL activity instructors. This means your students have the ideal opportunity to develop fluency and conversational English while enjoying fun-packed outdoor activity sessions. Every evening our teams will provide an entertainment programme filled with games, quizzes and other activities to keep the group occupied. There is also the potential for students to mix with English-speaking children and further develop their English skills.